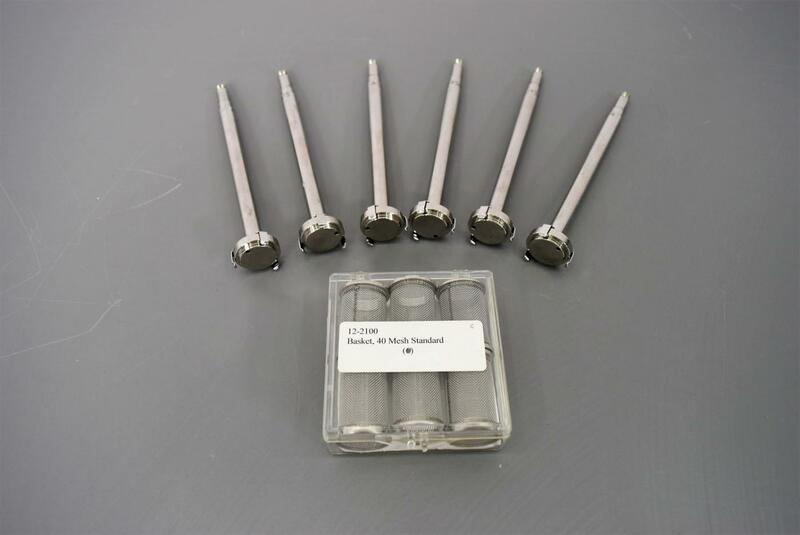 (6)Spring-Clip Basket Shafts & (6)40 Mesh Standard Baskets for Dissolution Units . New Life Scientific, Inc.
shaft and the upper shaft will need to be obtained before use. low price and Save $$.